England Handball has launched the Advanced Handball Teaching course, which replaces the QTS Coach Award. The resource has been redeveloped so that is focuses more on the GCSE specification. It is also designed to be more time accessible. 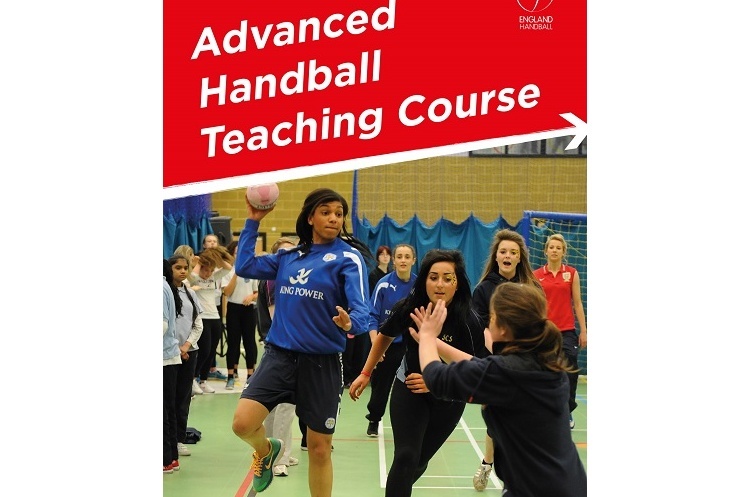 The Advanced Handball Teaching course is for teachers who have completed the Introduction to Teaching Handball course and provides them with in-depth skills, drills and tactical information. This means it helps teachers develop students for their final assessment - and to be able to go on to club handball. The course is for groups of between 14 and 21 people and costs £400. It can be booked by emailing coachingadmin@englandhandball.com If you book before 5 October 2018 you will receive a 10% discount. Please note this discount applies to just this course and the recently launched Activator course. Also it will not apply to previous QTS Award courses that have been booked, or are booked and then cancelled by the participant.